What Repairs Can I Ask the Home Seller to Make? The home inspection is finished, and now decisions have to be made about who pays for which repairs. Home sellers will be reluctant to put more money into a home they are leaving, while buyers will want to get the house in the best condition possible. Somewhere in the middle, after the appropriate negotiations, is the perfect contract for both parties. 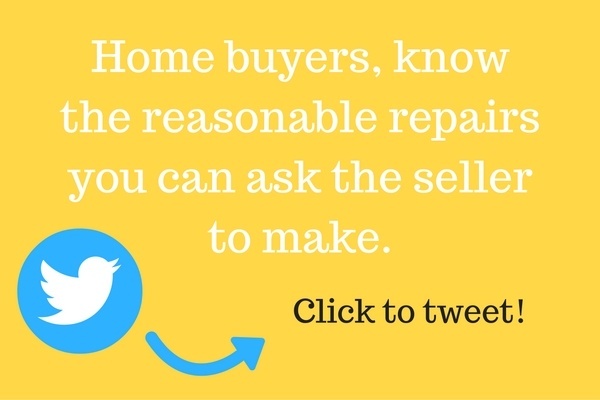 What repairs do buyers typically ask to get fixed? Situations that have health, safety, structural, or environmental issues such as mold, bad wiring, cracks in the foundation, or out of date building codes are standard requests of buyers. Cosmetic or aesthetic improvements and upgrades such as the paint color of the house or synthetic countertops are not usually considered. In between these generally accepted standards, buyers and sellers have differing opinions who pays for mid-priced fixes like roofing, AC, and water tank issues, to name a few. These items are typically addressed after a home inspection. When it comes to requests for repairs, there really isn’t a "one size fits all" box that all transactions fit into. General guidelines exist, but different geographic locations can dictate specifics. The language of each contract will spell out exactly each party's responsibilities. These points will help determine if the buyer should ask for repairs. 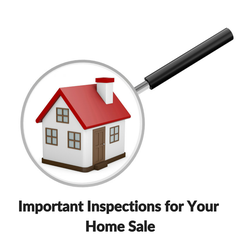 Smart buyers will hire a recommended home inspection professional to protect themselves through the purchase process. The inspector will be able to share with you and the homeowner the major issues throughout the home that are not up to standard and need reconstruction or replacement. If the owner disagrees with this report, they may hire their own home inspector. 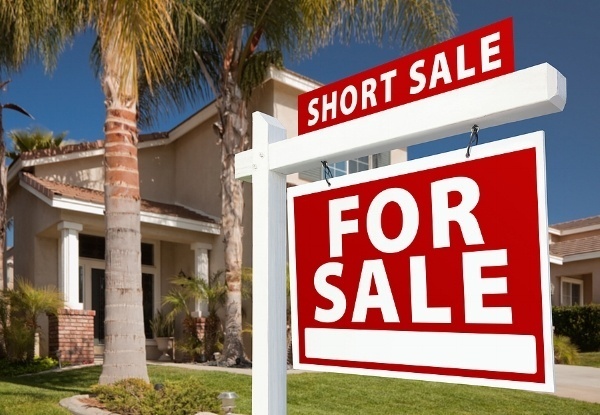 Of course, if inventory is low and it is a seller's market, homeowners will likely be put off by a multitude of requests and wait for another buyer who potentially could make the deal on the house as is. A buyer’s market, however, will yield more requests for repairs and the seller will have to seriously consider the options. If the homeowner has circumstances that would benefit from a quick sale and the buyer’s offer looks solid, they might be more inclined to fix the items and quickly complete the sale. Asking for credit for the work instead of the actual repairs might also be an option to speed the process. Remember, as the home buyer, you can ask for any improvement to be made, but the risk involved with annoying the seller to the point of killing the deal increases as your list of requests increases, especially if the market is in their favor. Be prepared to ask the homeowner for only the items that would be deal breakers. Make sure your home insurance will cover the deficiencies, however. The owner might not agree, but knowing your hard line will make the negotiation process easier. Home sellers and buyers who utilize MilitaryByOwner’s real estate resources before starting any transaction will be well informed consumers that real estate agents would love to work with. Check out MBO’s advertised agents in your area.